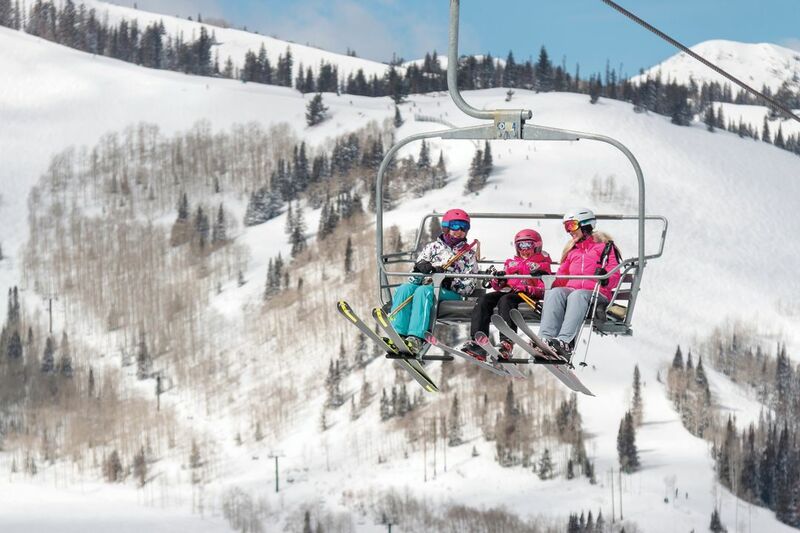 On-mountain upgrades you'll experience at Park City Mountain and Deer Valley Resort this season. It’s all about getting up the hill faster this season (well, that and the battle of Ikon versus Epic passes, but that’s another story). Each local resort is ditching a poky old-school chairlift for a speedier version. At Deer Valley, skiers can no longer sneak in a catnap between Silver Lake Village and the top of Bald Mountain; the new Homestake Express transports skiers at twice the speed of its fixed-grip predecessor. Above Park City Mountain’s (PCM) Canyons Village, the High Meadow chair is also getting upgraded for speed, reducing travel time from 12 minutes to a lightning-fast 3. The topside treatment extends to beginners with a wide, re-graded, High Meadow learning area. PCM has also remodeled Cloud Dine to make way for 200 more of the mountain’s hungry and thirsty, and the modern Victorian-styled Mid Mountain Lodge renovation just happens to include a full-service bar. Now you know where to spend all that time you saved on the expedited chairlift ride. Cheers!